Hershey Kisses Graduation - 2019 Graduation - All School Colors! 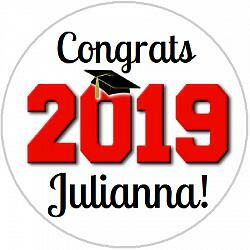 Catalog > Hershey Kisses Graduation - 2019 Graduation - All School Colors! 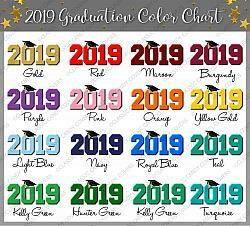 Please pick your "2019" color from the chart.